Many of us dream to be our own boss. Sometimes we lack proper guidance, sometimes we lack resources, and sometimes we do not get a motivation. If you are the one who wants to turn your business ideas into reality, you need to get familiar with some essential tools that I have come up with in this post. As the name suggests, Google Analytics is a tool provided by the web giant Google which analyses and track the traffic details on your website. Once your WordPress website is live, do not forget to link it with your Google analytics account to know every important detail about the traffic you are getting on your website. Among so many Web traffic analytic tools available on the web, Google analytics is one of the most essential tools which is user-friendly and easy to understand. DropBox is another powerful tool which offers you to back up all your important documents and business/personal data on their server. The tool works on Cloud, and thus you can access your data on DropBox anywhere from any device. You can share your data on DropBox to anyone. 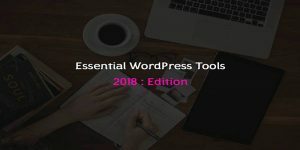 If used wisely, this can be proved as one of the most essential tools for your online WordPress business. Upwork is a famous online business marketplace where you can find freelancers with great skills matching to your required niche and you can outsource your projects there. So, you need not hire full-time employees for every skill. You can save your money, time, and energy by utilizing this great tool and run your online business smoothly. With the availability of so many sites, it is very often that you forget your password if you are not using the site very frequently. LastPass is a free tool that will not only secure your login information but will also remember all your passwords. With LastPass app, you can generate and synchronize your usernames and passwords and access them with a single login detail. 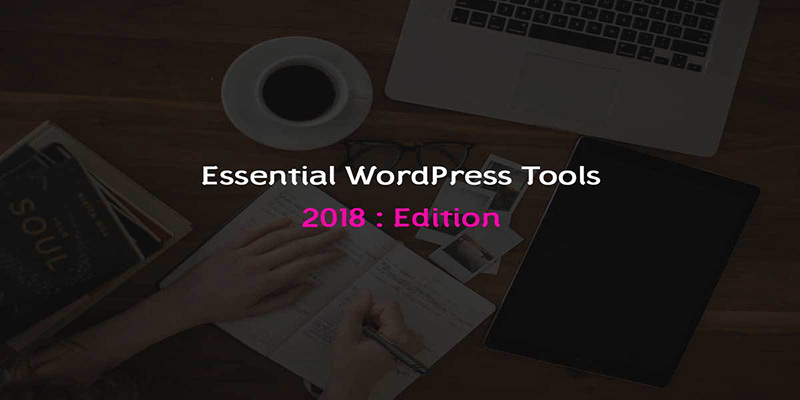 The list of the essential tools that can help you grow your online WordPress business is very big, and the above-mentioned tools are a few best of them. Make use of these tools and maximize your productivity and the business growth.